Promise: "Blur fine lines and pores, hydrate and brighten for naturally-flawless skin. This lightweight, non-greasy primer minimizes the appearance of fine lines and wrinkles and imparts a silky-smooth, luminous finish to skin." Application: The Hydrablur Primer has a surprisingly creamy texture that begins to feel more like a traditional primer when blended into the skin. It applies really easily, however I do find I have to use a little more product than directed. It sets within a few seconds of making contact with the skin, so you don't have to wait a long before applying foundation. It doesn't feel at all greasy, works well with all skin types and is scentless, which I love. Results: You can see the results of this primer the second you begin working it into the face. 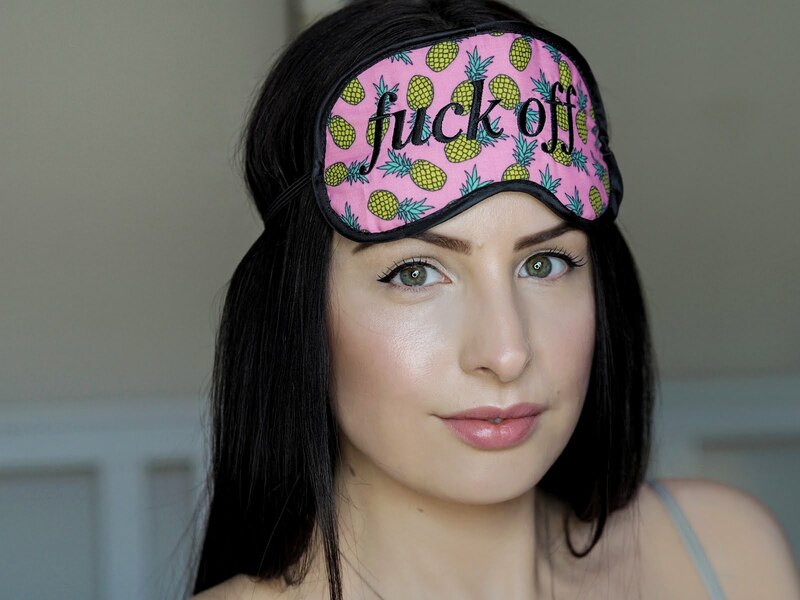 It really does blur the skin - no need for Facetune's 'smooth' feature with this beaut - and, as a result, helps to instantly conceal enlarged pores, pigmentation and fine lines. It mattifies oiliness and creates the smoothest and best possible base for makeup application. It also helps to extend the lasting power of foundation and keeps skin hydrated throughout the day! I find the Hydrablur Primer works best with all types of liquid foundations (including foundation sticks and mousse), however it doesn't work that well with mineral makeup or pressed powder foundation - I find it makes the overall coverage look a little cakey. 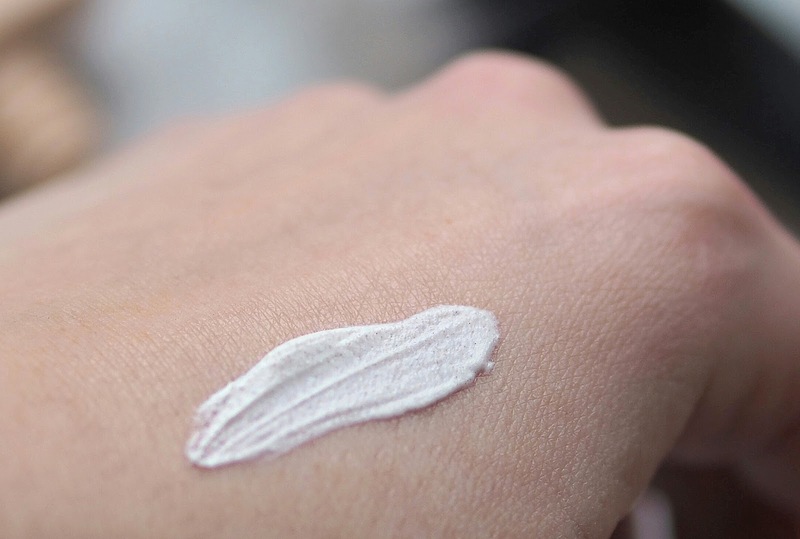 Pro: The Hydrablur Primer blurs and smooths the skin like no product I've ever used! It really is amazing. Con: It is quite expensive, especially considering you only get 22ml of product. It is worth it though. Review: Pestle & Mortar Hydrate + Giveaway!